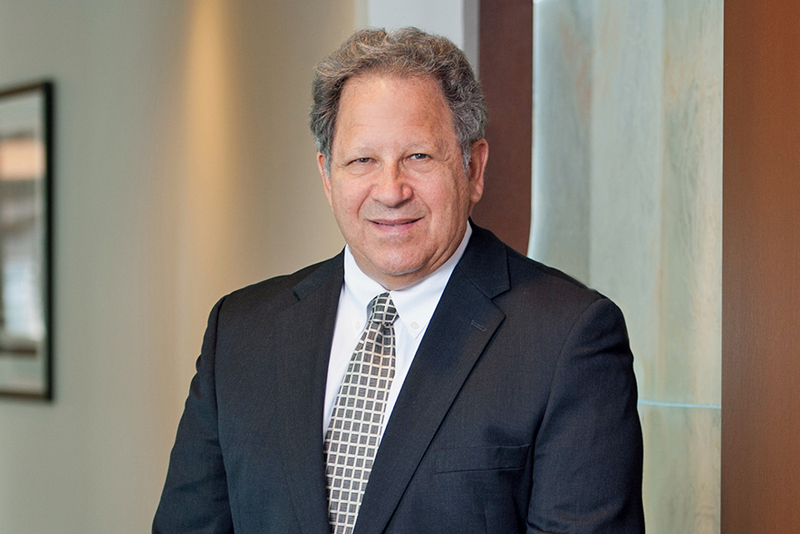 Steve Rotman has over thirty years of experience in the practice of law. For the last 20 years his practice has focused on pharmaceutical product liability litigation. Prior to that his practice encompassed personal injury, product liability, constitutional law litigation, and commercial litigation, both on the defense and plaintiff sides. He has experience with trials in state and federal courts, with AAA arbitrations, mediations, and appeals in state and federal courts. He has tried alone or with others, pharmaceutical and medical device products cases, medical malpractice cases, construction, family law, and commercial cases. Over the course of his career, Steve has concentrated on pharmaceutical product liability litigation, representing plaintiffs who suffered devastating injuries or loss of life from unreasonably dangerous drugs. 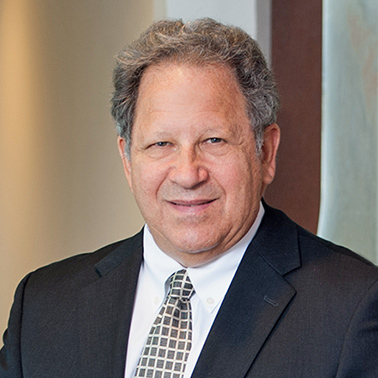 He has served (and currently serves) on discovery and science committees, or performed common benefit work in several pharmaceutical and medical device multi-district litigations. (e.g.., In re Zofran Products Liability Litigation; In re: Phenylpropanolamine (PPA) Products Liability Litigation; In re Hormone Replacement Therapy Litigation; In re Fresenius Granuflo/Naturalyte Dialysate Products Liability Litigation; Bard IVC Filter litigation; Essure Products Liabililty Litigation; Talcum Powder Products Litigation; and In re Diet Drugs). In the PPA litigation (decongestants associated with hemorrhagic stroke) (2000-2006), Steve was principally responsible for the MDL general causation Daubert briefing and general causation expert witness work. He took multiple depositions of defense liability witnesses and MDL causation experts in the fields of epidemiology and stroke neurology. In HRT (2007-2012), Steve contributed to common benefit work regarding Daubert issues, safer alternative science development, recruitment of case specific causation, cell biology and epidemiology experts, and was primarily responsible for negotiating an aggregate settlement for clients who were exposed to estrogen without a progestogen. For individual HRT cases (2007-2012), he handled all causation witnesses in two federal court trials (one settled post defense verdict; one plaintiffs’ verdict resulting in a $4 million compensatory and punitive damages award. He also recruited experts in oncology, pathology, cell biology, radiology, and epidemiology, and took or defended over 80 depositions. Steve has also represented clients in diet pill litigation causing heart and lung injuries, Cox-2 inhibitor pain medications associated with heart attacks; Yaz birth control pills associated with clotting injuries, and Paxil birth defect cases. Steve is currently involved in representing clients who have developed smoking-related disease if they started to smoke in their teens, clients with birth defects associated with Zofran exposure; clients with defective IVC filters; clients who used talcum powder products and developed ovarian cancer, and clients with defective Essure birth control devices. Those cases involved extensive work with experts in the fields of epidemiology, pharmacology, toxicology, neurology, neurosurgery, neuropsychology, oncology, radiology, cardiology, pathology, life care planning, physical therapy, biostatistics, vascular surgery, radiology and interventional radiology, and economics. These cases also entailed the review and analysis of documents obtained in discovery. Steve currently serves on the court-appointed Plaintiffs Steering Committee in In re Zofran Products Liability Litigation (MDL No. 2657) before the Honorable Judge F. Dennis Saylor IV of the United States District Court for the District of Massachusetts. He is co-chair of the science and expert committee in that litigation. Additionally, in the In re Fresenius Granuflo/Naturalyte Litigation (MDL No. 2428), Steve served as a member of the Daubert committee and conducted significant work finding and preparing expert witnesses (in the areas of epidemiology, general, and specific causation), drafting multiple Daubert briefs, and arguing Daubert motions before the Honorable Judge Woodlock of the United States District Court for the District of Massachusetts, and the Honorable Maynard Kirpalani of the Superior Court of the Commonwealth of Massachusetts. Steve served as Chair of the Daubert/Expert Witness Admissibility litigation group of the American Association for Justice (AAJ) and was awarded a Medal for Excellence for his service to AAJ. He has been invited to speak at local Bar Association and national legal conferences on the subjects of electronic evidence, medical evidence, and proving causation in pharmaceutical cases.